Google’s Amit Fulay, the overseer of Allo, announced newly supported web browsers for Allo this morning. 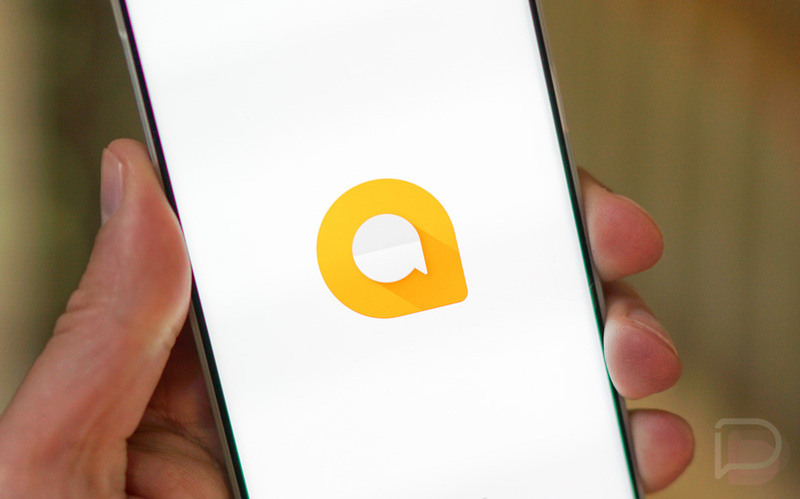 Previously, only users of Chrome were able to get in on the amazingness of Allo for the web, but now, users of Firefox, Opera, and iOS can get in on the action. According to Fulay, the Allo update needed will begin rolling out today, so if you don’t see support immediately, remain calm. In the meantime, if you want to learn about setting up your Allow account on the web, check out our guide. To get started on one of these newly supported services, click here.